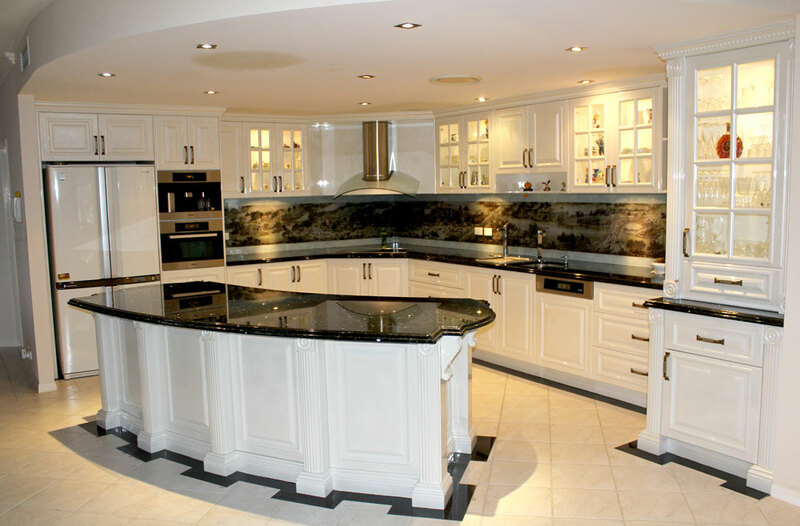 With our 20 years of experience in Custom Kitchens Brisbane, we take high esteem in continually producing stunning, high quality, functional kitchens to suit our clients’ needs. We’re down-to-earth and want to make great places for you to live, entertain, and catch up with friends and family. Let us design and craft your bathroom to exactly fit the space in your home. 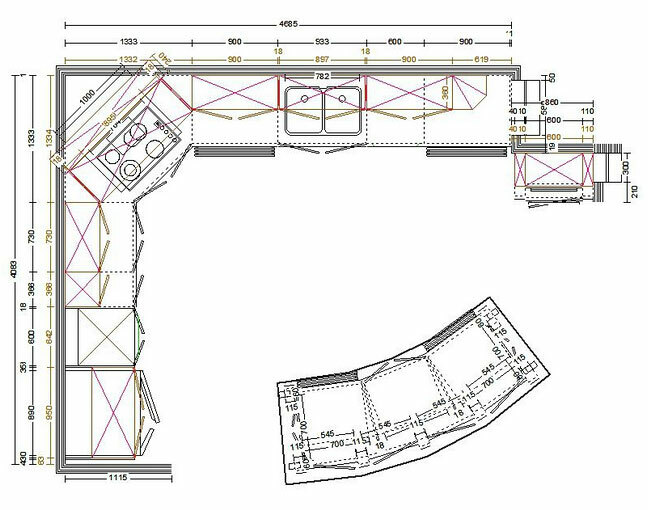 We offer a complete solution from concept through to completion. We pride ourselves on customer service and high quality work on every job. ​We offer a full service kitchen renovation right down to the last lick of paint, or if you are handy we can work in with you to get the job done right first time, hassle free. We have built up a great team of tradesmen who know what is needed to get the job done right. We will keep your job flowing smoothly, communicating with you every step of the way. 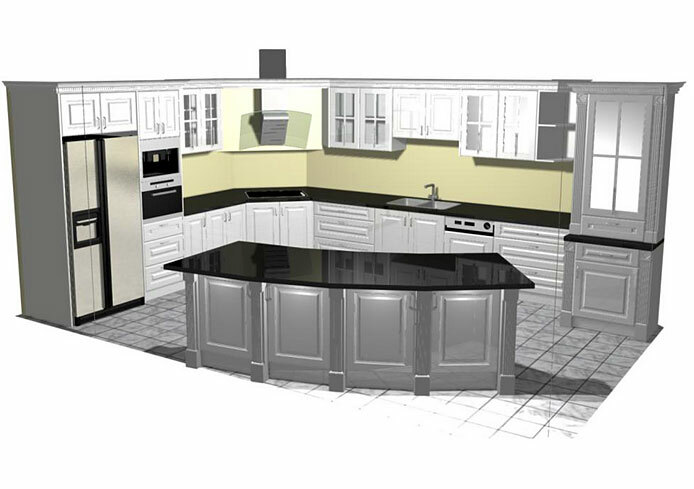 We offer a free 3D design and quote service for kitchens and bathrooms. 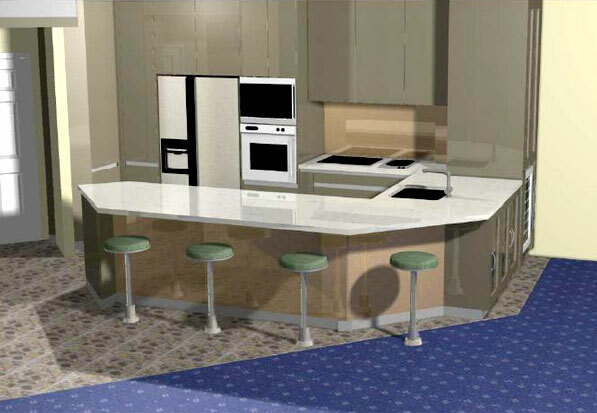 ​Paul will create a 3d computer model of your new kitchen, in the already existing space. This way you can see exactly what your new kitchen will look like before any building takes place. This will include all fixtures, appliances and cabinets. Paul will work with you to ensure you are 100% happy with the design, and all the components. With expert planning and clever storage ideas, your new kitchen will fulfill all your functional requirements. It will also look fantastic! Paul’s experience in using spaces, colours, available and installed lighting speaks for itself. Check out our kitchens gallery here, and some images of our plans and final results here. We utilise only the highest quality materials, fixtures and fittings. We use well-known brands, ensuring the ongoing value and longevity of your investment. 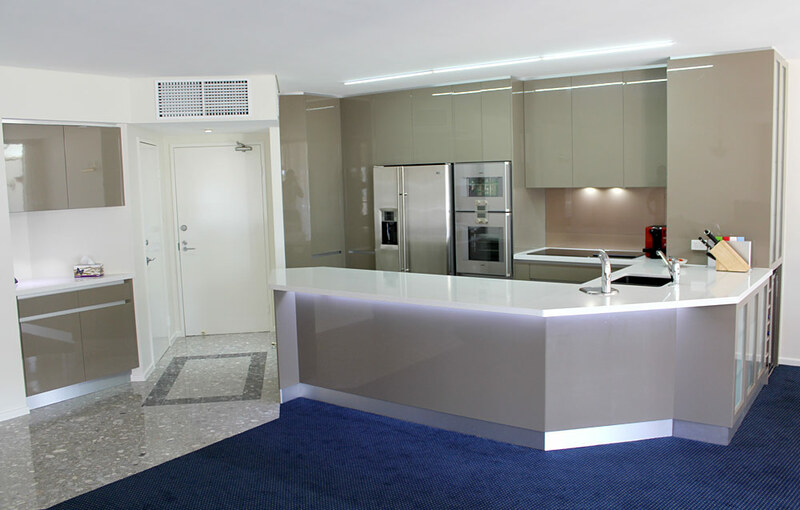 For Custom Kitchens Brisbane look no further.